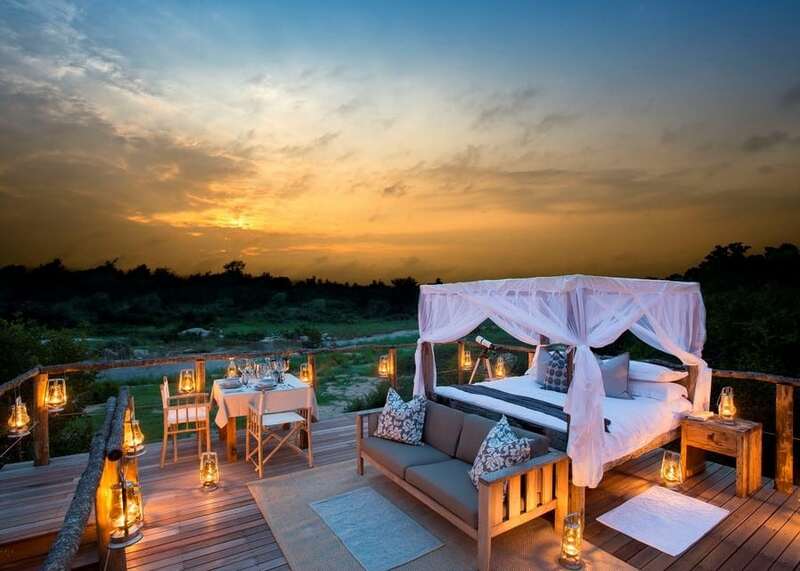 Pair of highly luxurious Kruger concession lodges with Sabie river frontage, 5,000 hectares of traversing and Sabi Sand access. 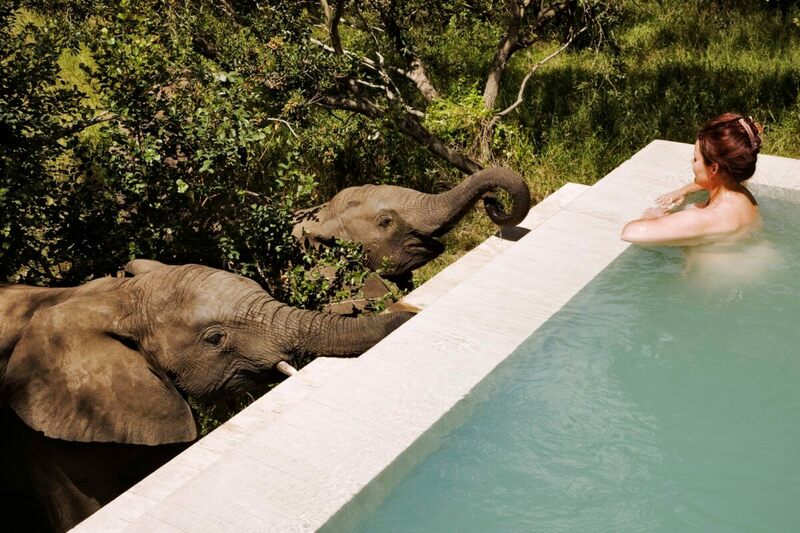 Classic safari ambience, given a modern twist with eye-popping treehouse sleep-overs. 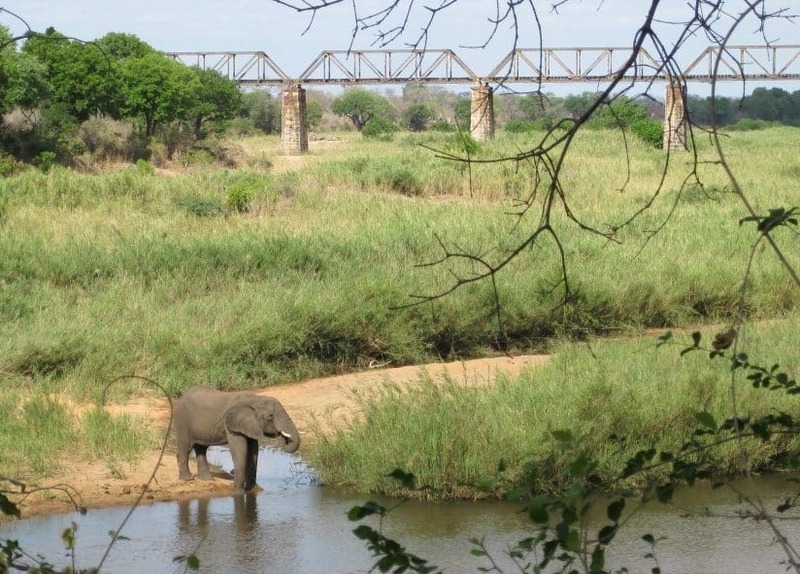 Large 15,000 hectare private Kruger concession in an excellent position with abundant grassland savannah and 3 river system. Great walking opportunities including full day trails. 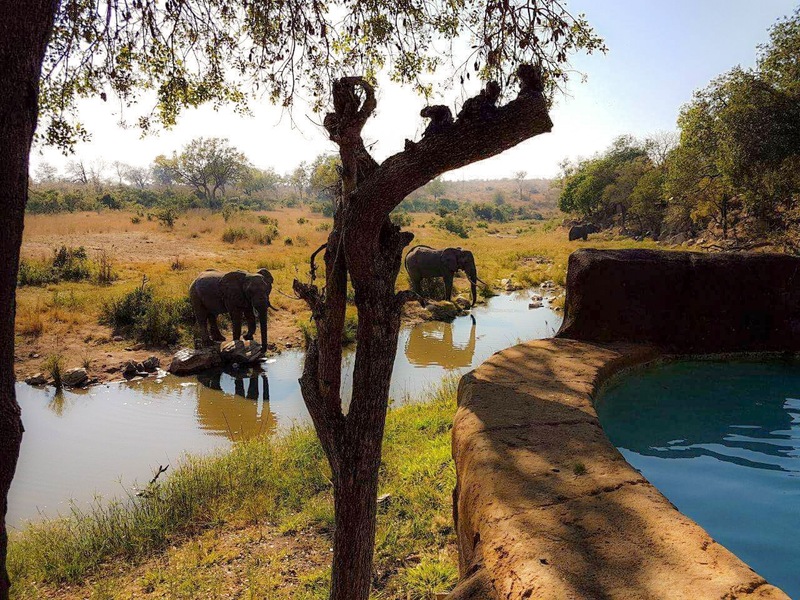 The largest, lowest priced MalaMala destination, Main Camp preserves the luxury (his-&-her bathrooms) at a beautiful historic riverside location with waterhole. 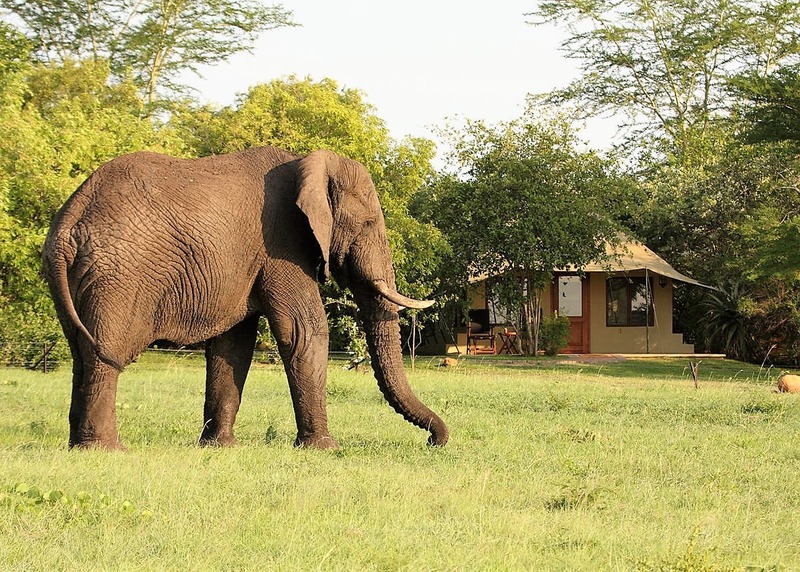 There is a maximum of 6 guests on game drives. Big Five are excellent, as is the Kids' Programme. Photographic vehicles are an available extra. 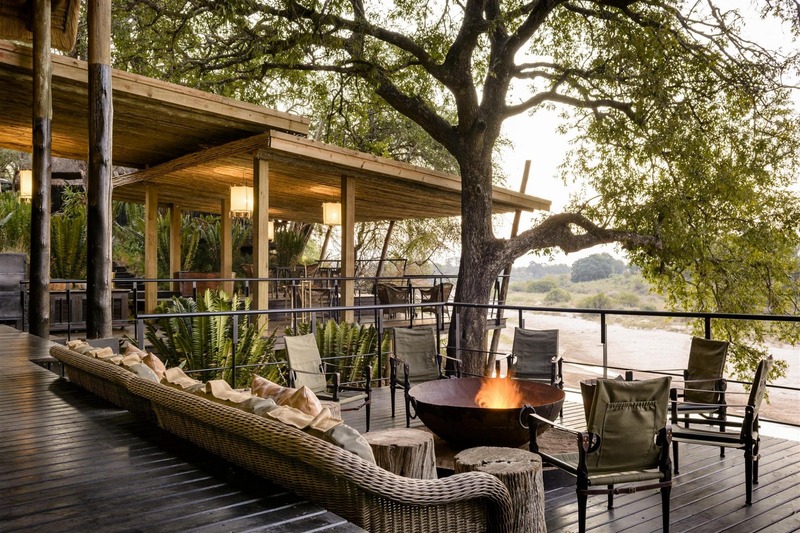 Varty's pioneer soul is on show here: African safari with a family campfire that has burned since 1926. 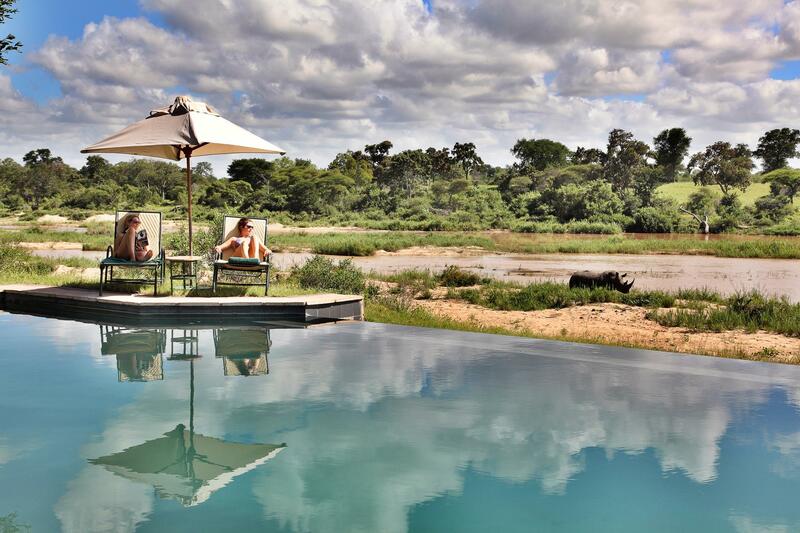 The largest Londolozi lodge offers value and tradition, sharing 137 sq km of superb traversing, guiding & Sand frontage. 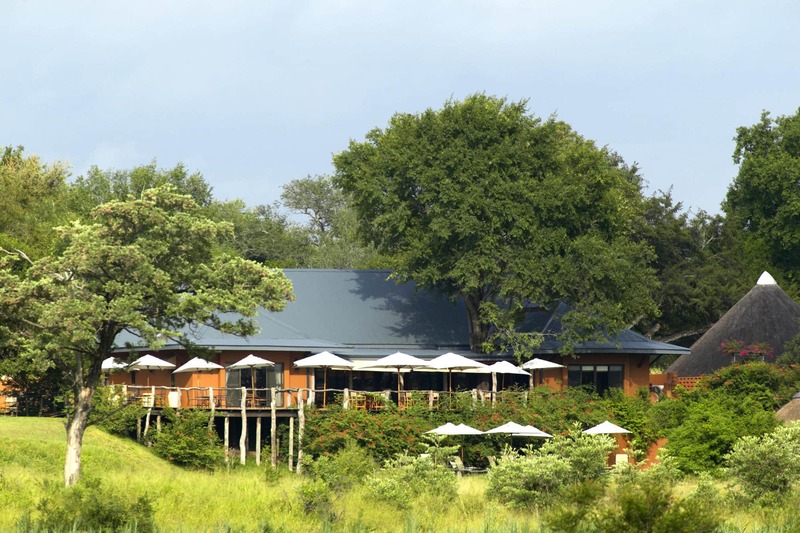 Middle Londolozi lodge in location, size and expense, with luxury, food and service. Family friendly. 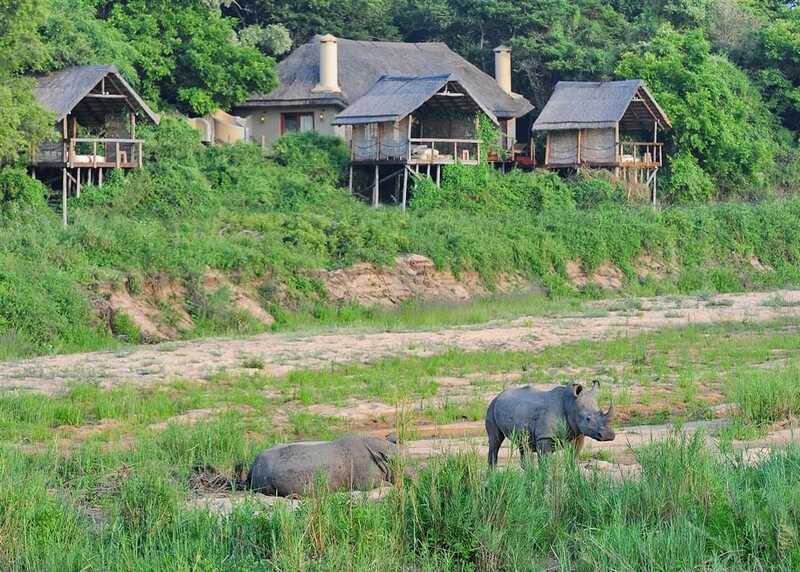 Excellent guiding & tracking rhino on 14,000 Ha. 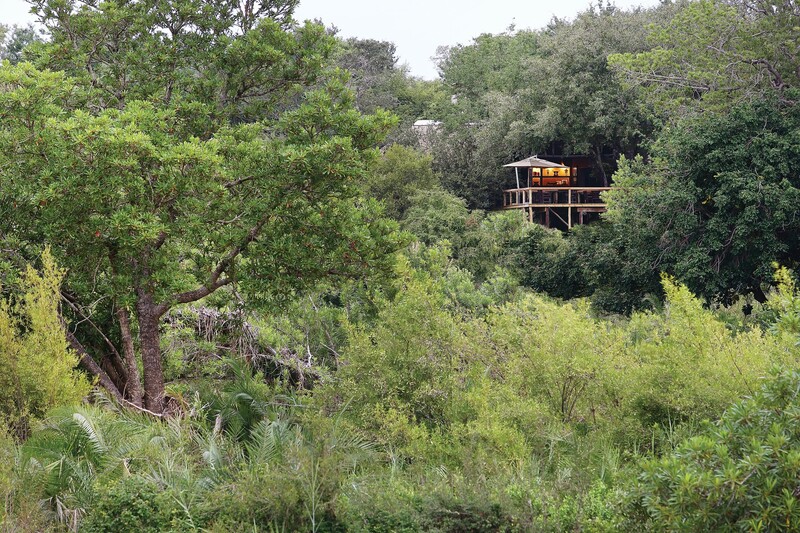 Activities include yoga, fishing, & clay pigeon shooting. 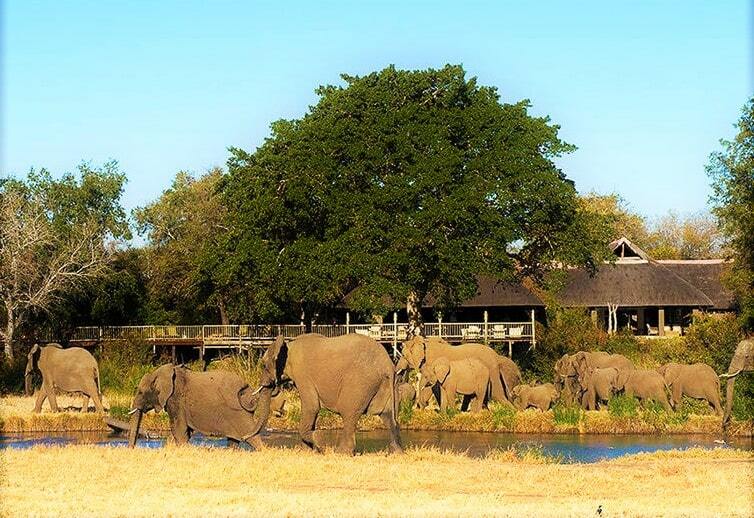 Selati Camp is a small, romantic and indulgent lodge, themed as the "Sabi Sabi of Yesterday". 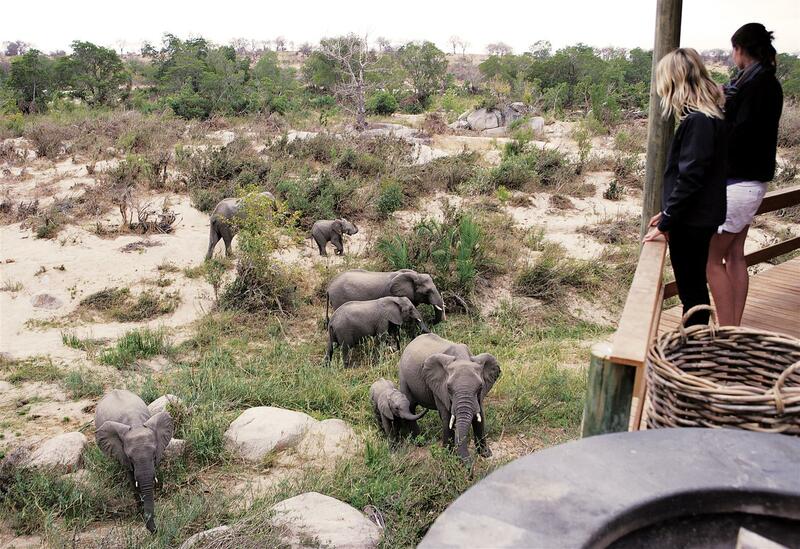 Overlooking a waterhole adjacent to the seasonal Mthuslu riverbed, the camp is traditional and intimate. Drives, walks and photography are excellent. 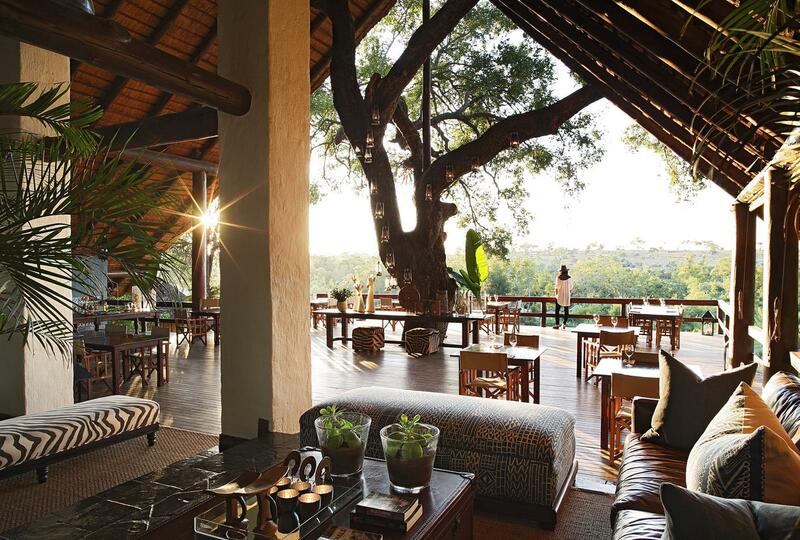 Styled as 'today's lodge', Bush is a large, very luxurious family-friendly African-styled modern lodge on a waterhole in prime Sabi Sand territory. 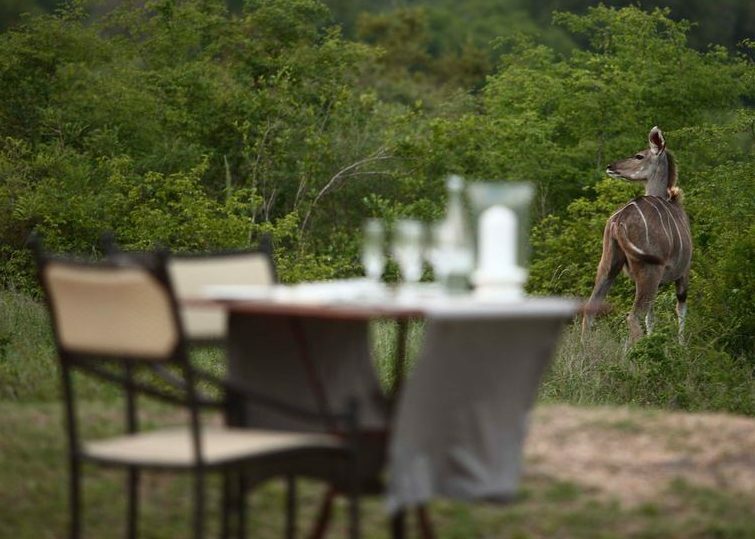 Game viewing is excellent with modest Sabie and Sand river access. 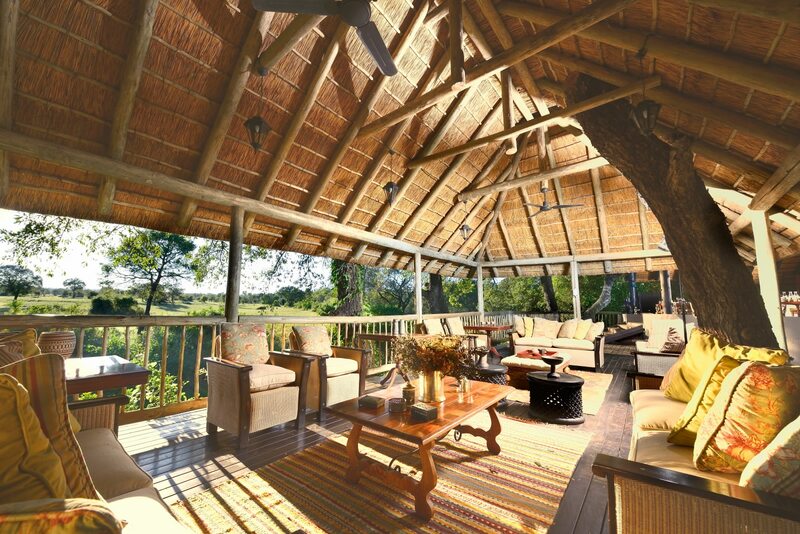 A boutique and luxurious tented, thatched bushcamp situated on waterholes in prime Big Five territory. 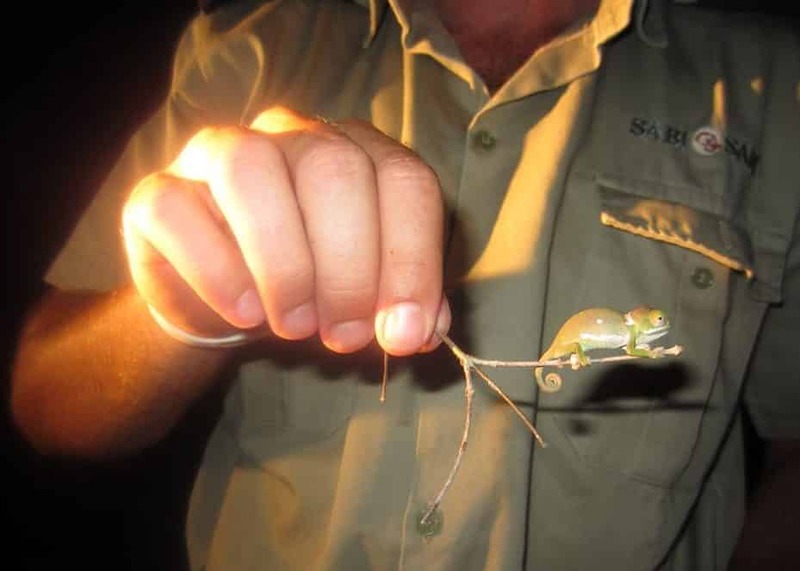 Keen photography guides facilitate great sightings and equipment is to rent. Kids' club and family suite. 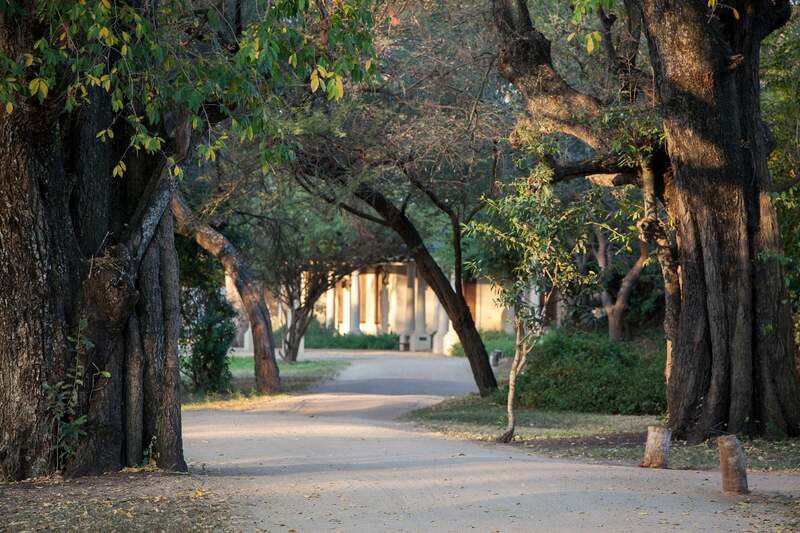 Raw yet refined riverine oasis exuding style with sublime understated luxury, food and service. 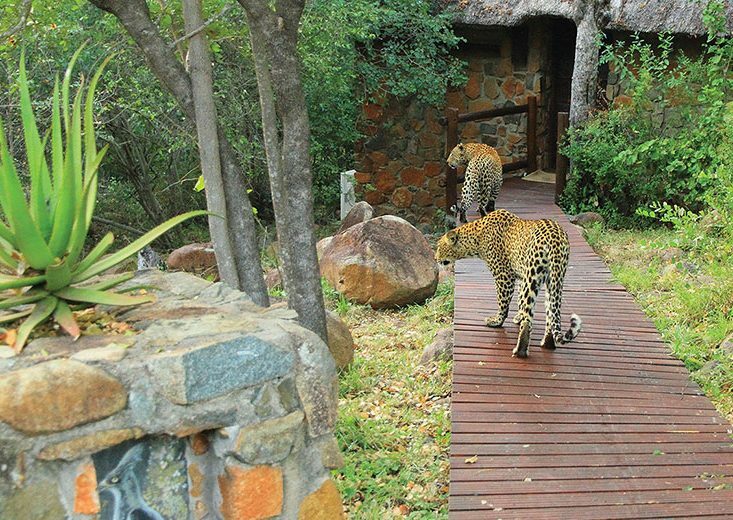 Outstanding Big Five with concentrations of leopard & lion. Mountain biking, astronomy, archery and excellent walking. Habitual award winner. A citadel in the bush, sleeping 1,000 incl. staff when full, offering town services incl. 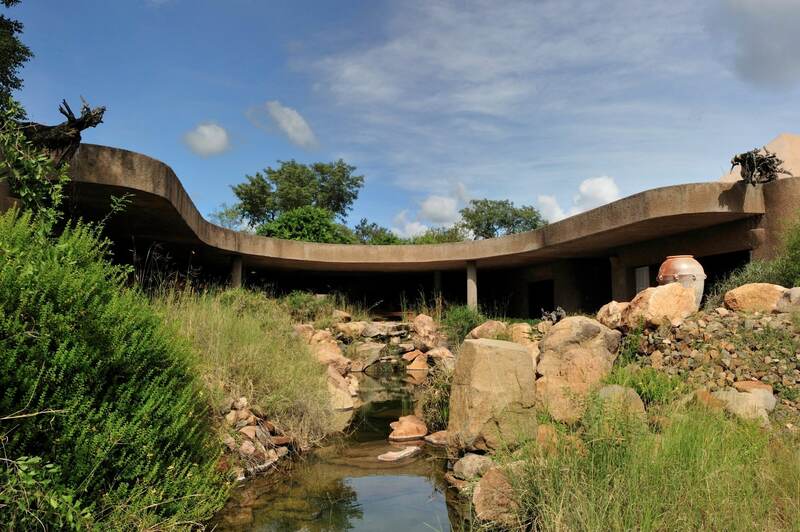 hospital, plant nursery, luxury spa, Big Five golf course. Widest accommodation range at all prices. Cleverly laid out. Good game and dense road network. 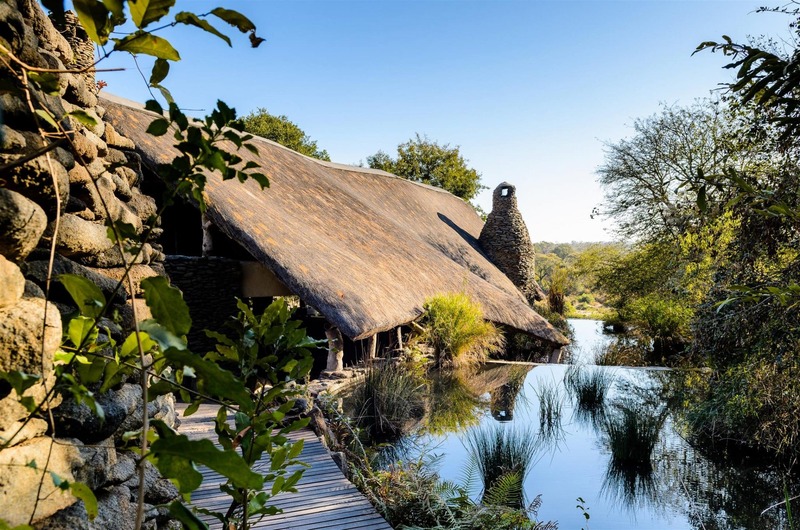 A pair of beautiful thatched luxury lodges (each suitable for a family or other group) at the confluence of two large seasonal rivers. Exclusive traverse. High density of game. Ask to see rock art on the excellent morning walks.